To date, only 30 ingredients have been banned from use in the U.S and 600 in Canada. 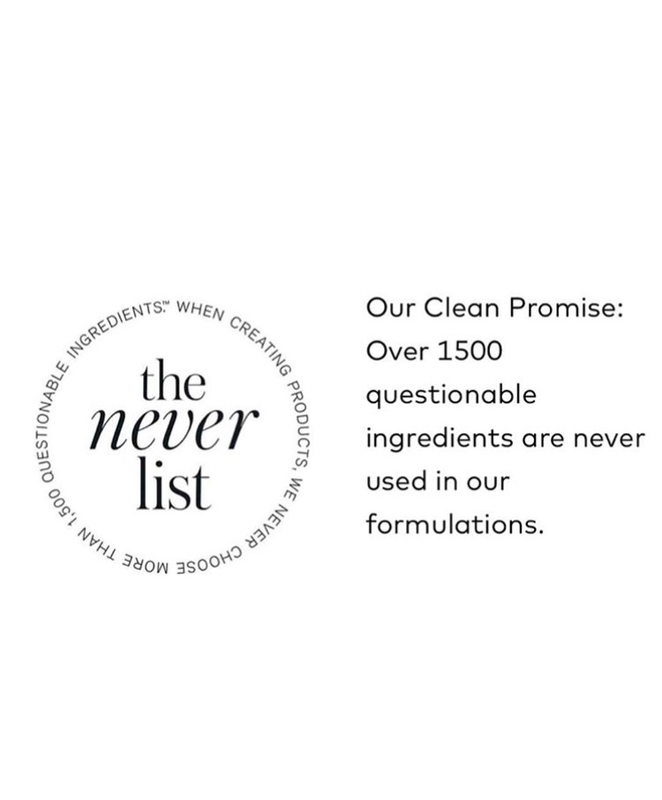 However, the European Union has banned close to 1,400 chemicals and Beautycounter has banned over 1,500 ingredients from our entire product line. Check out our NEVER LIST to see why and what we’ve banned. The personal care industry is a $66 Billion industry and it is governed by 1.5 pages of legislation. Additionally, the FDA has no power to regulate or remove the toxic chemicals that companies can use in their products. In 5 minutes flat, you can create a flawless look, ideal for women on-the-go! Includes 6 safer & high-performing products, completely customized to you!